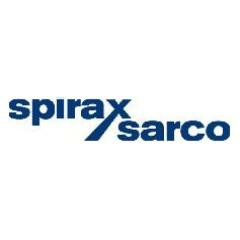 Spirax Sarco Engineering (China) Ltd, established in 1995, is a subsidiary company of Spirax Sarco UK group, committed to steam and other industrial flow control and applications, specialized in sales and services of related products. As a world leader in steam and processing fluid control, Spirax Sarco becomes the best partner of the worldwide steam user through providing Expertise, Solutions and Sustainability. We possess a talent, acute, ambitious and vigorous team. During the past over 10 years, our company has achieved great success, the company is growing quickly. Now we are expecting further development and more talents to join in. If you have the related knowledge about heat energy, mechanism and dynamics, familiar with this industry. We are sincerely expecting your join-in.